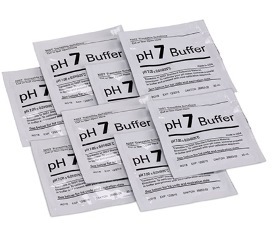 Jenway offer a range of pH buffers either as single use sachets or longer lasting 500ml bottles. To care for your Jenway pH electrodes there is also a range of storage solutions and fill solutions tailored to your specific probe. 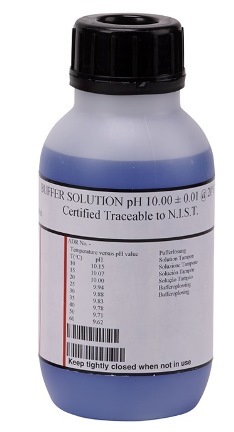 If you require a COA for a pH consumable please email cptechsupport@coleparmer.com with the batch number and expiry date. Thank you.